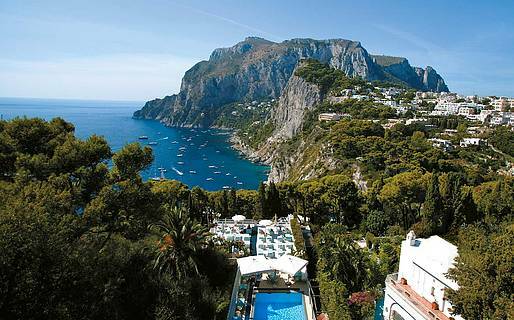 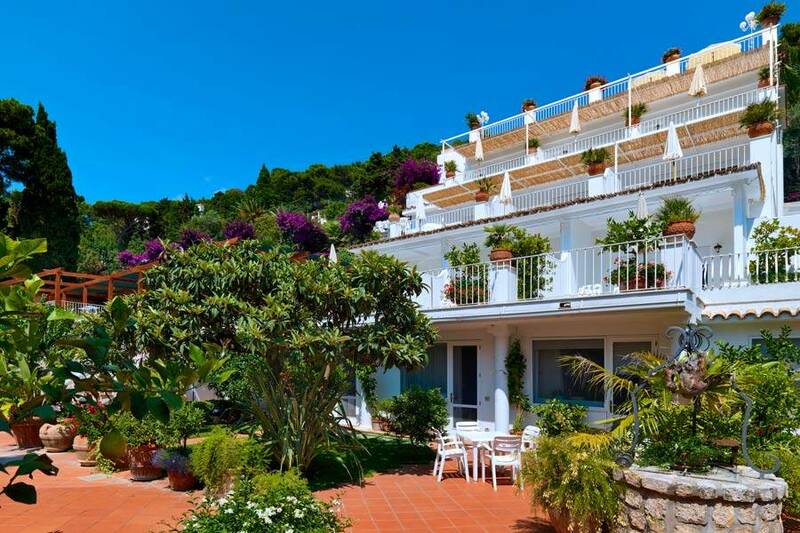 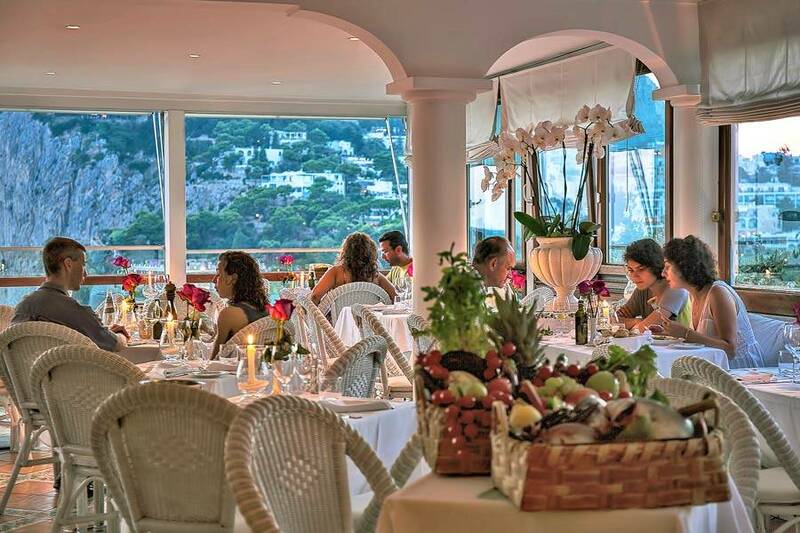 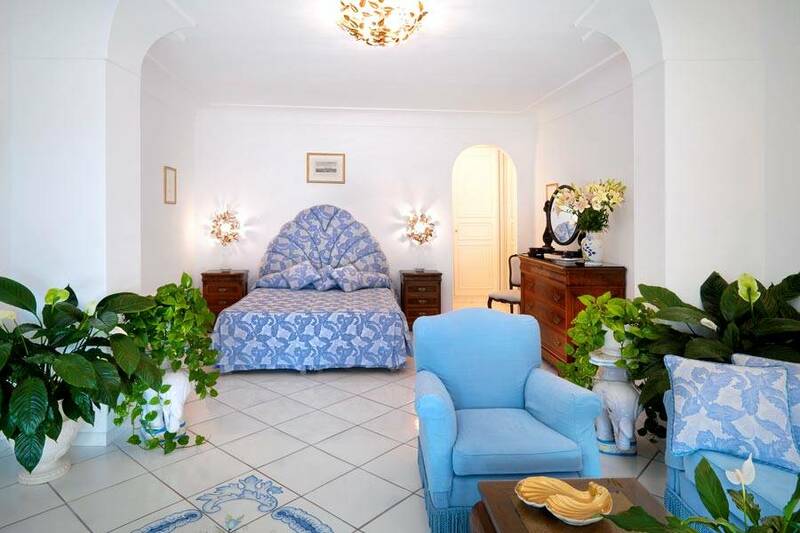 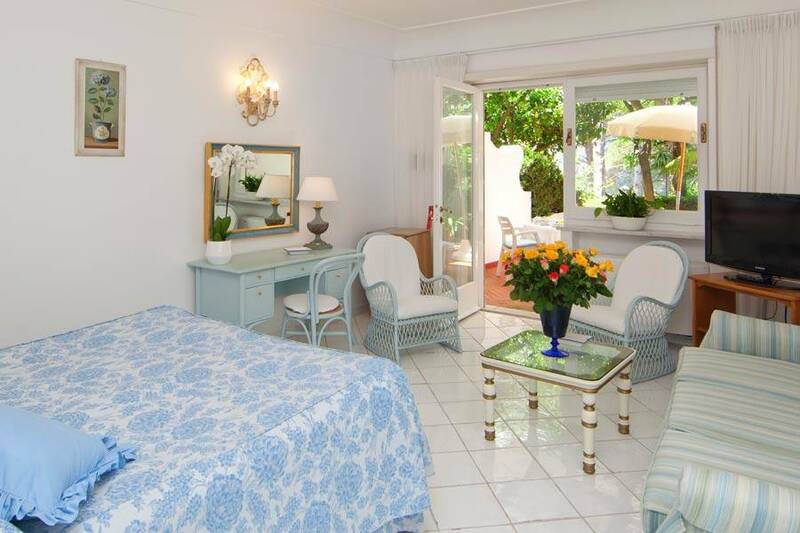 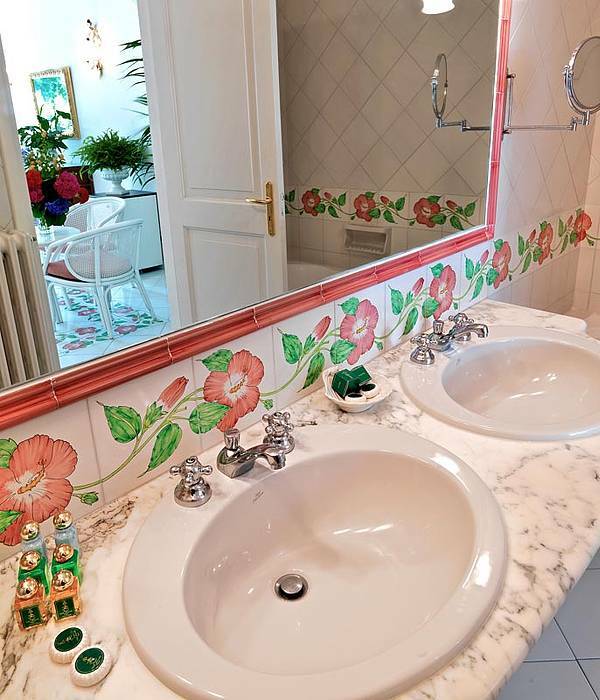 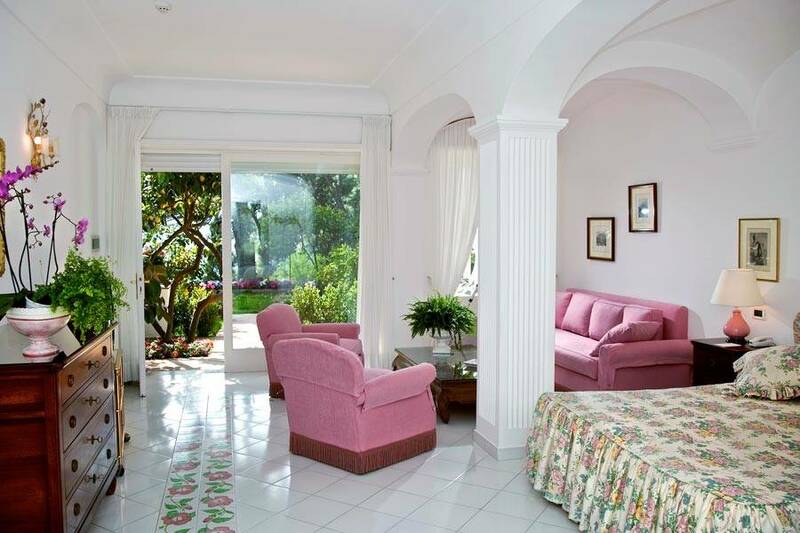 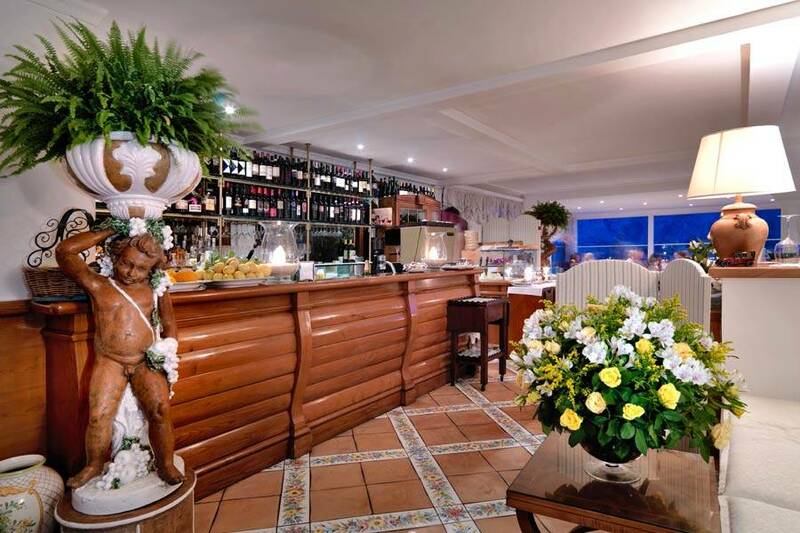 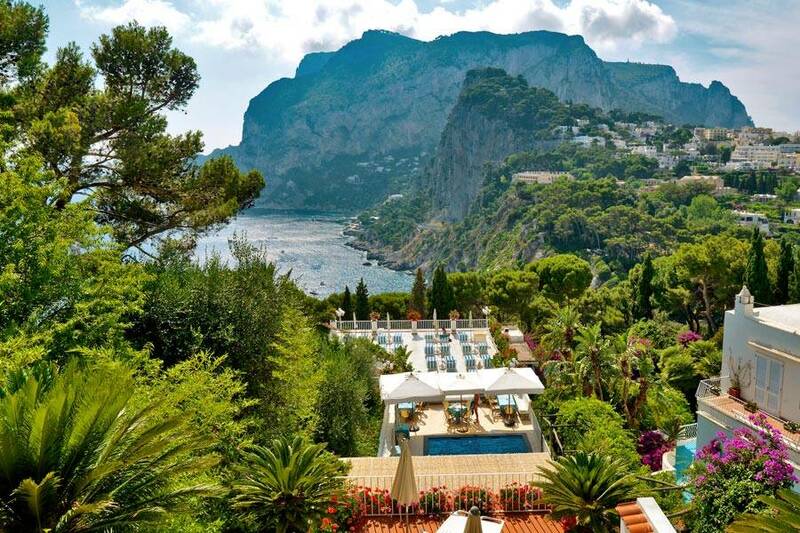 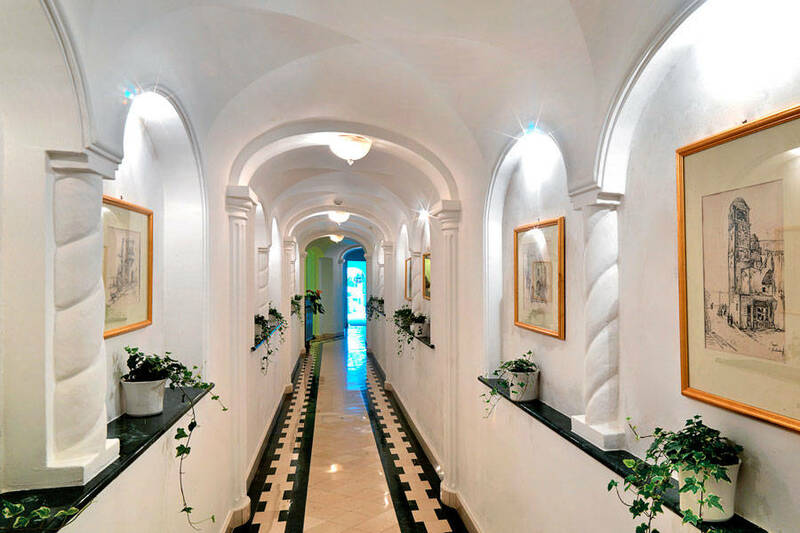 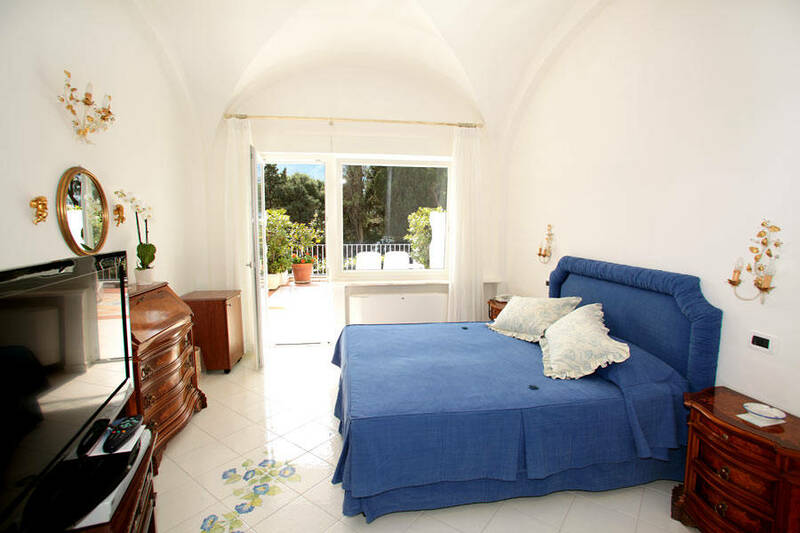 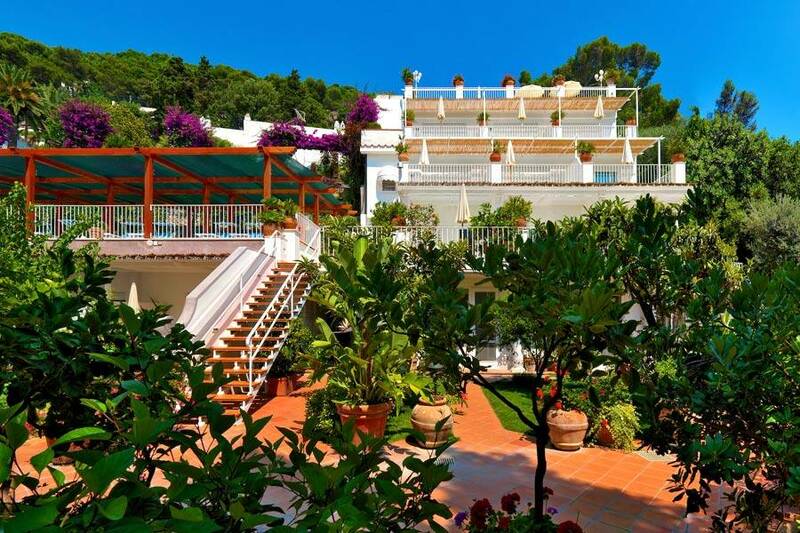 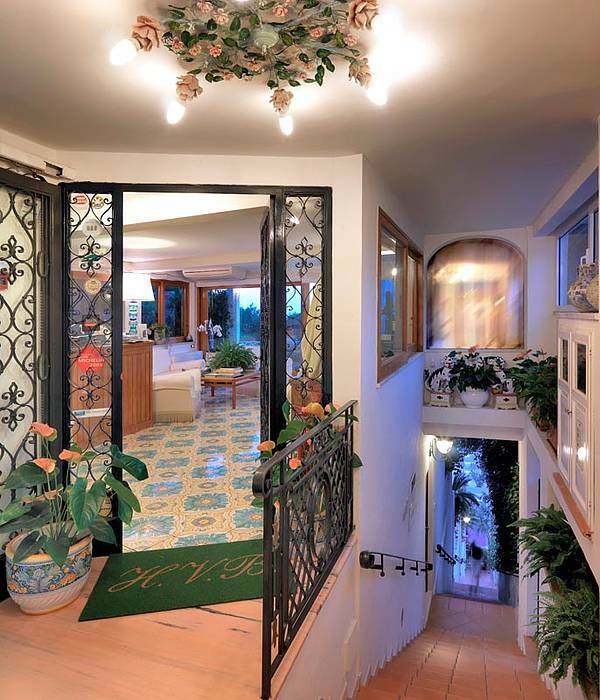 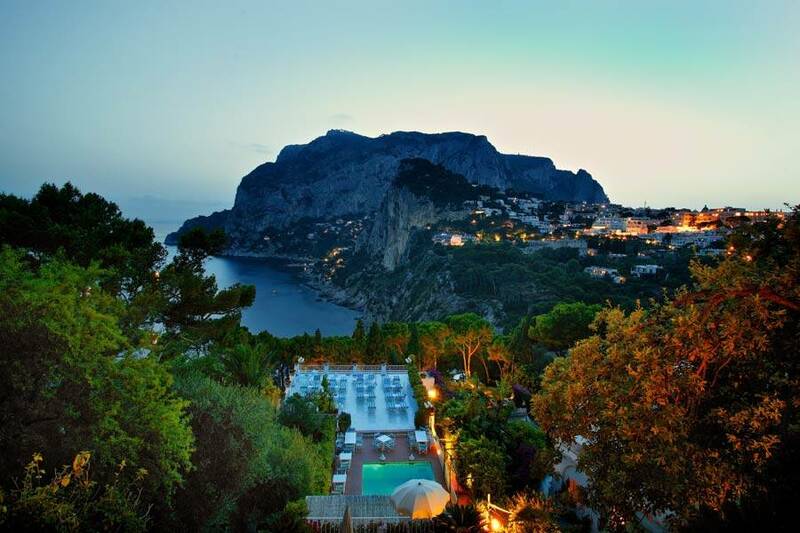 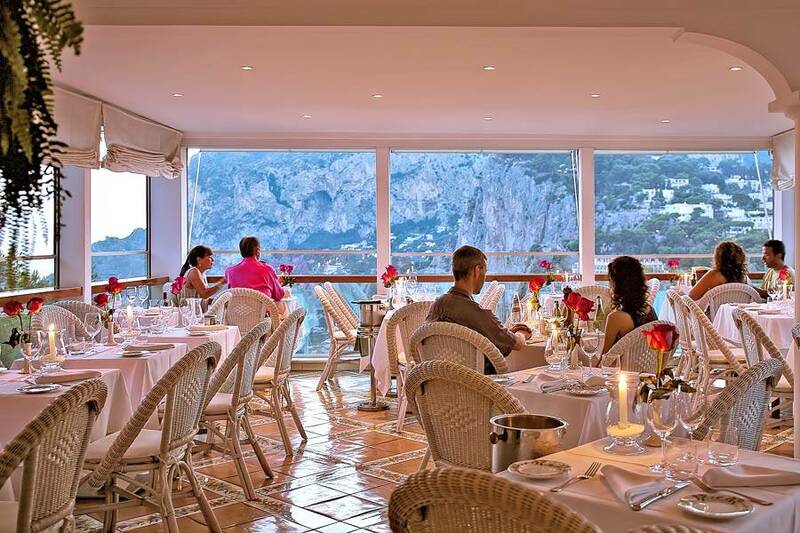 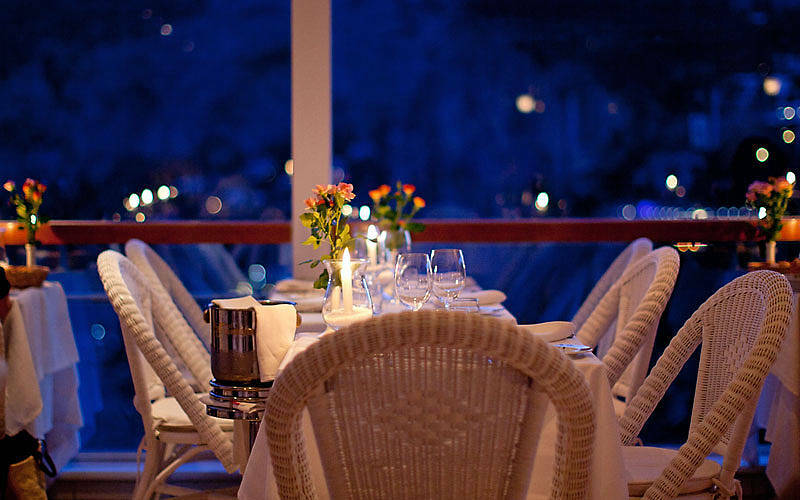 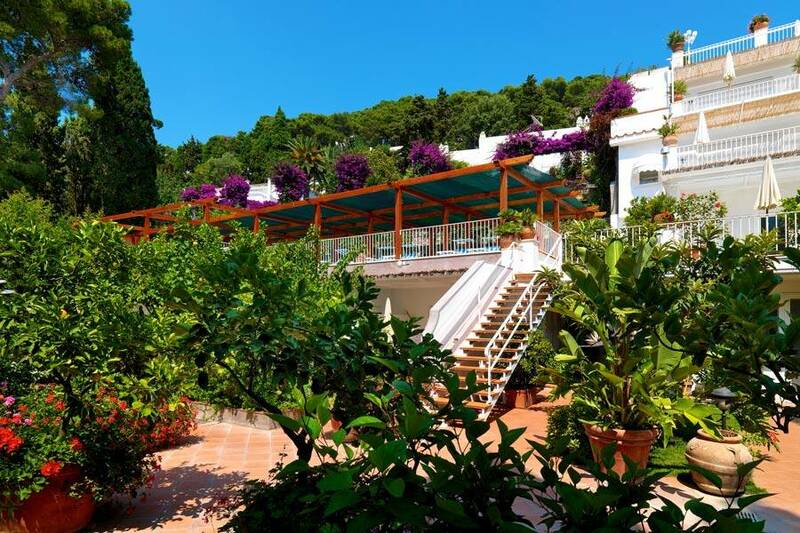 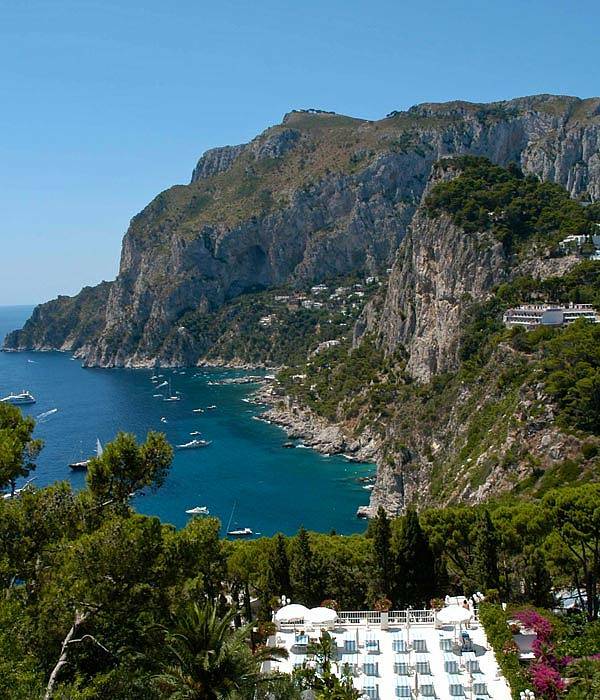 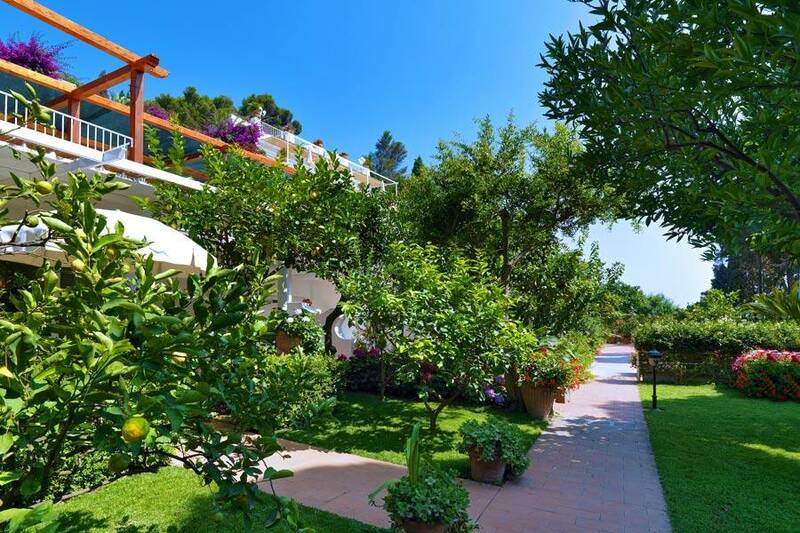 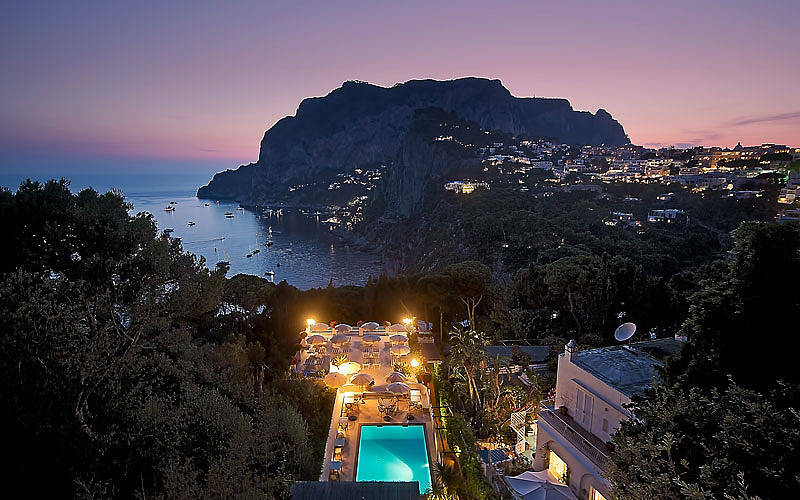 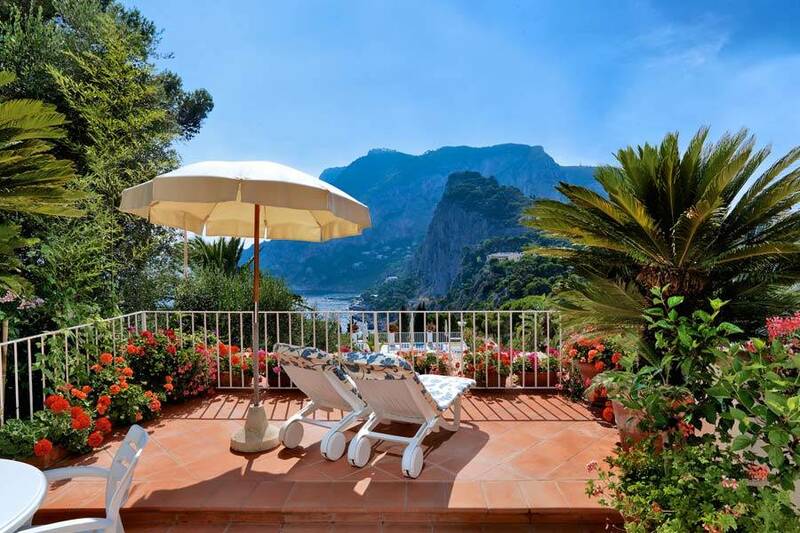 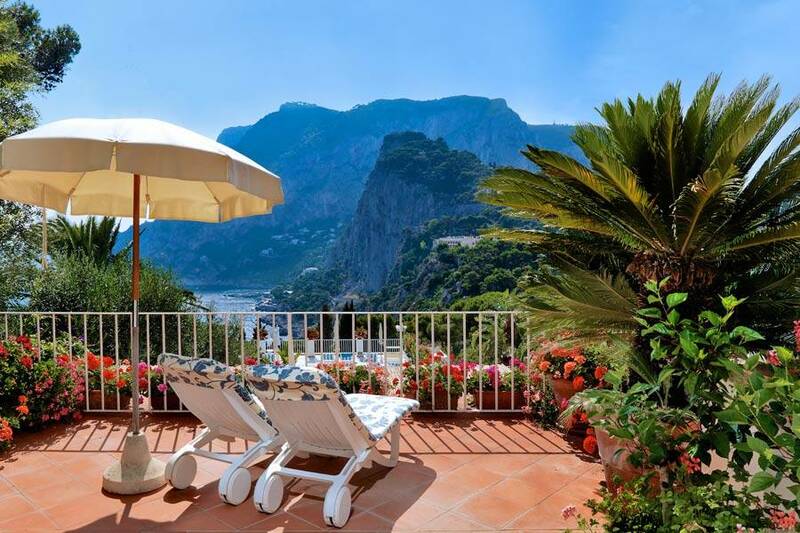 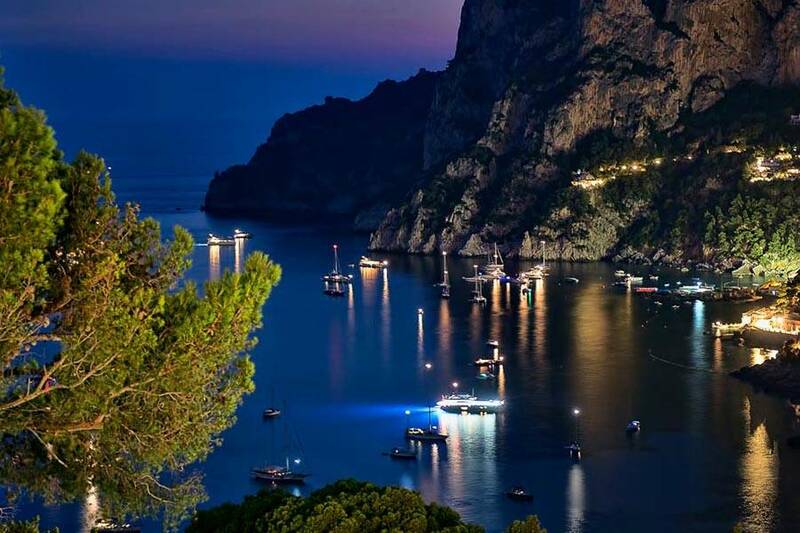 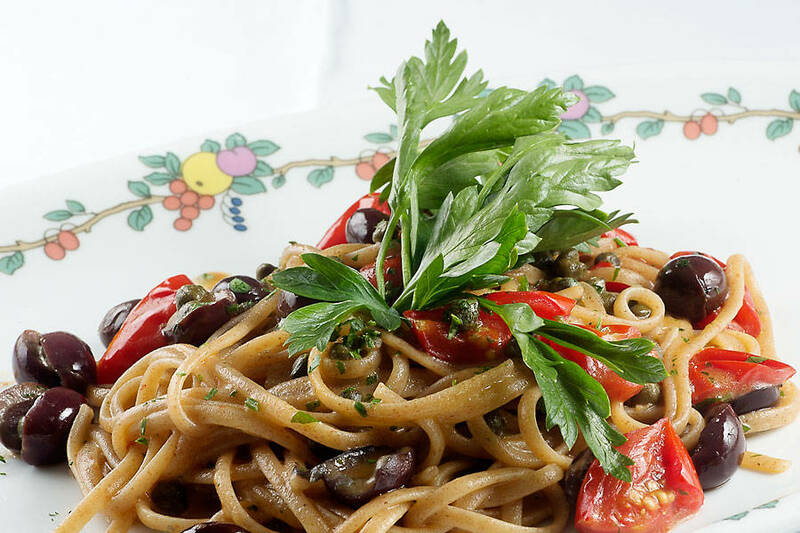 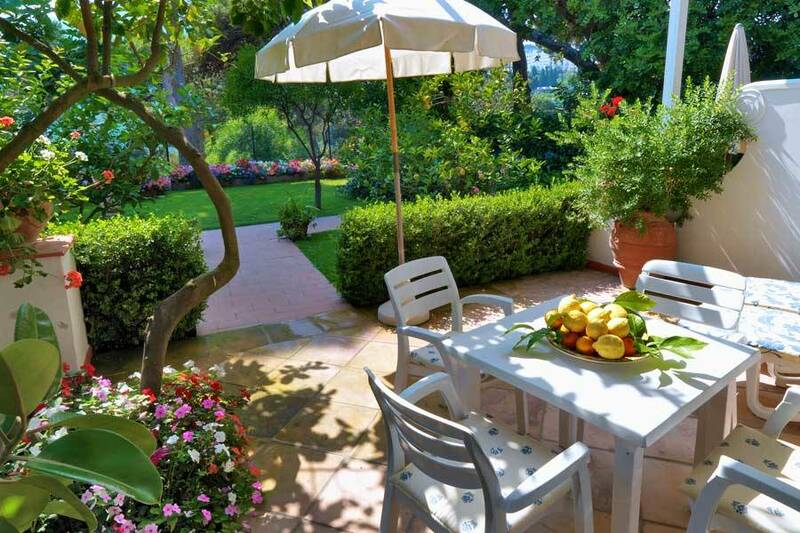 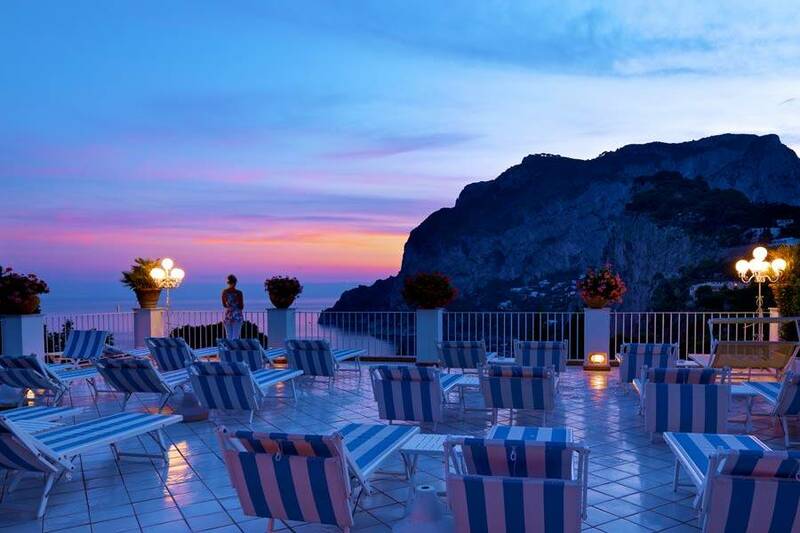 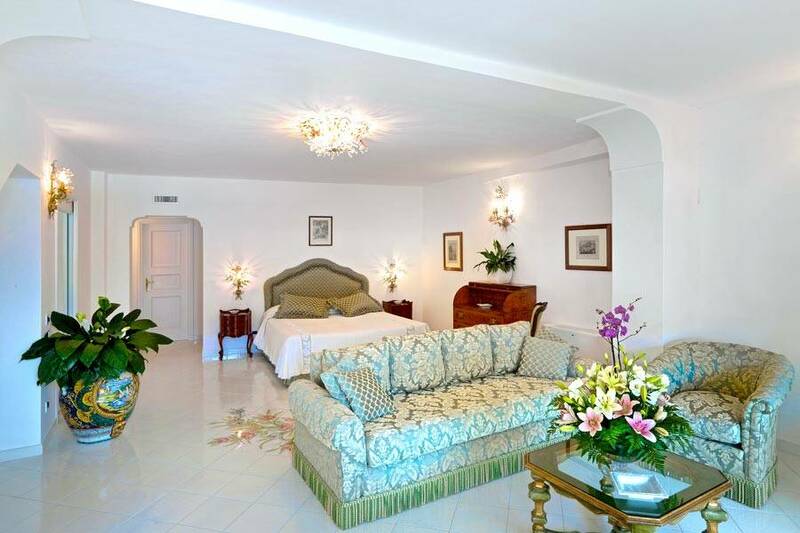 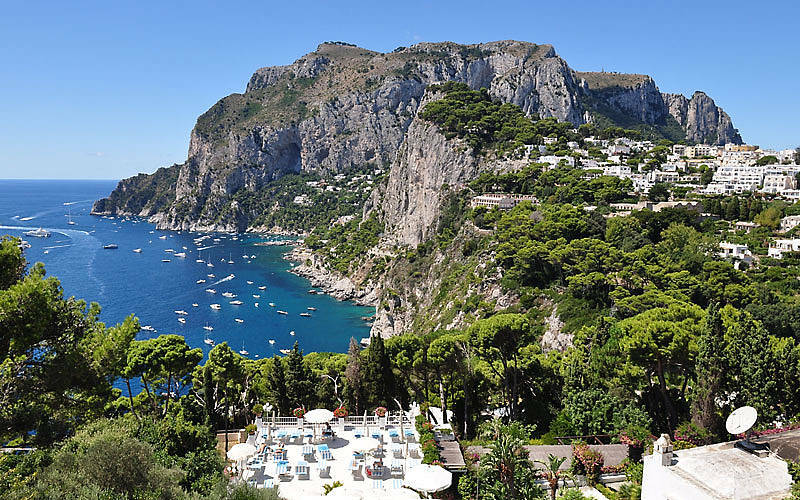 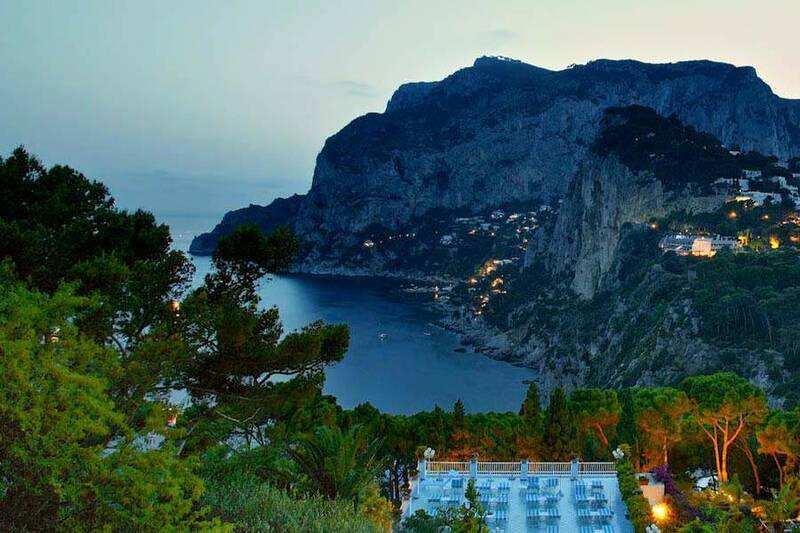 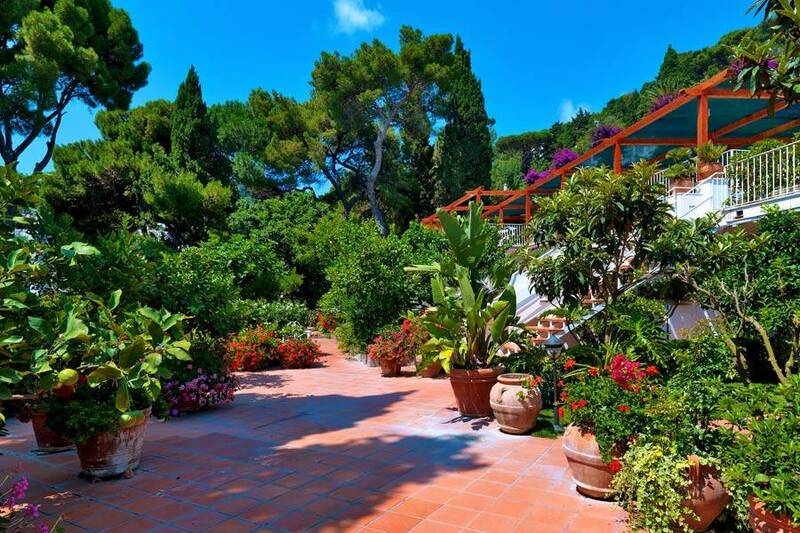 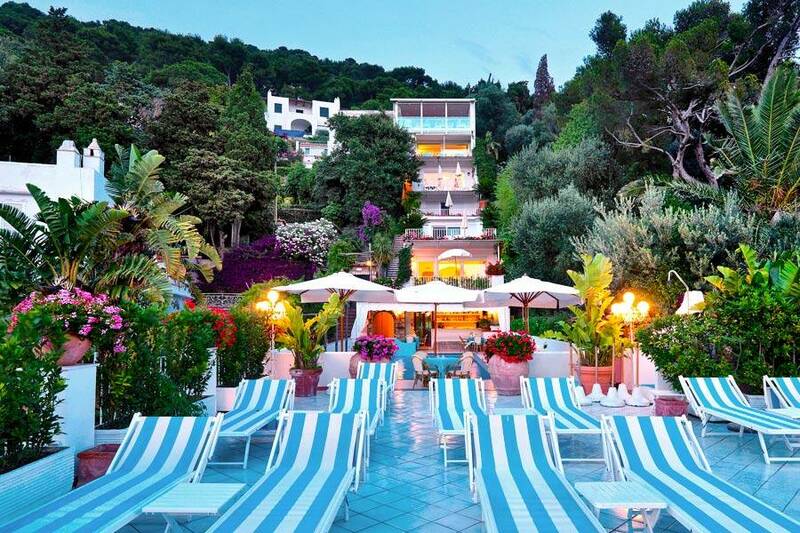 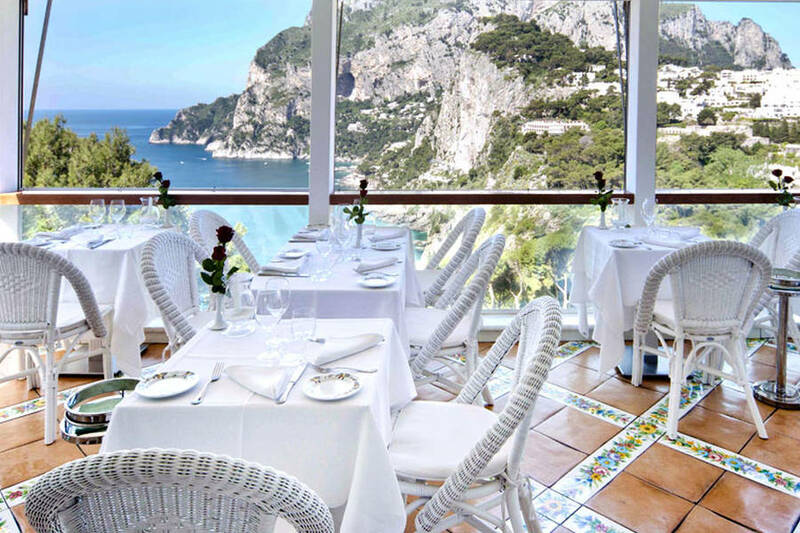 An intimate island retreat, Capri's Hotel Villa Brunella nestles in gorgeous flower-filled gardens, just off the pathway leading to the Tragara terrace, from where the legendary Faraglioni rocks can be seen. 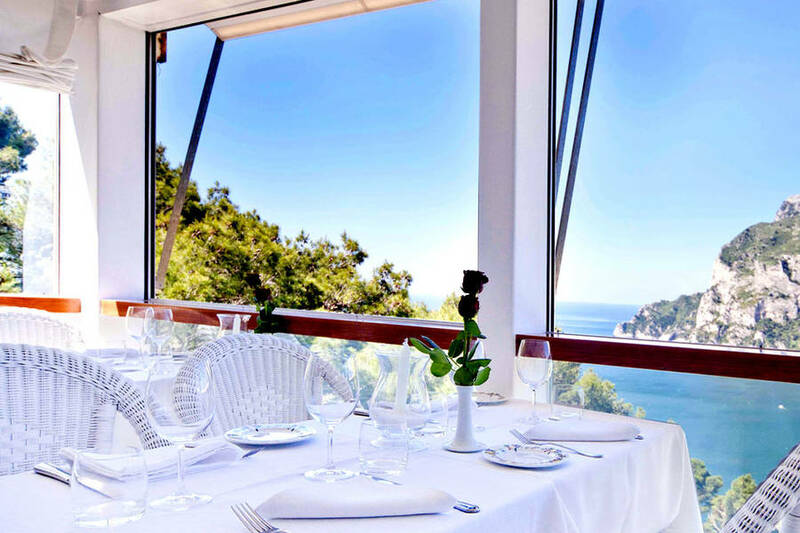 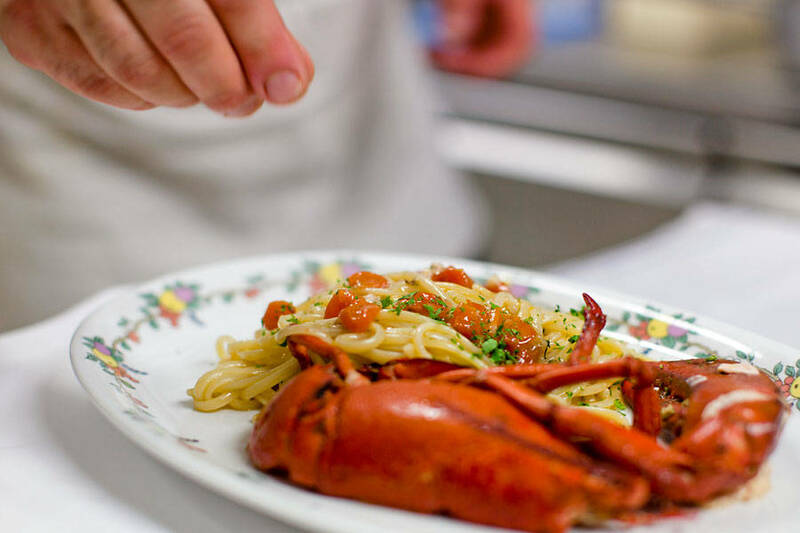 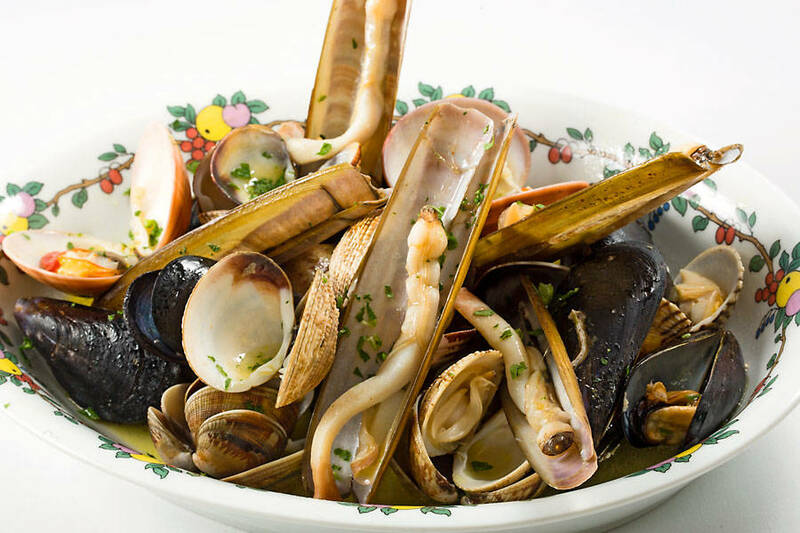 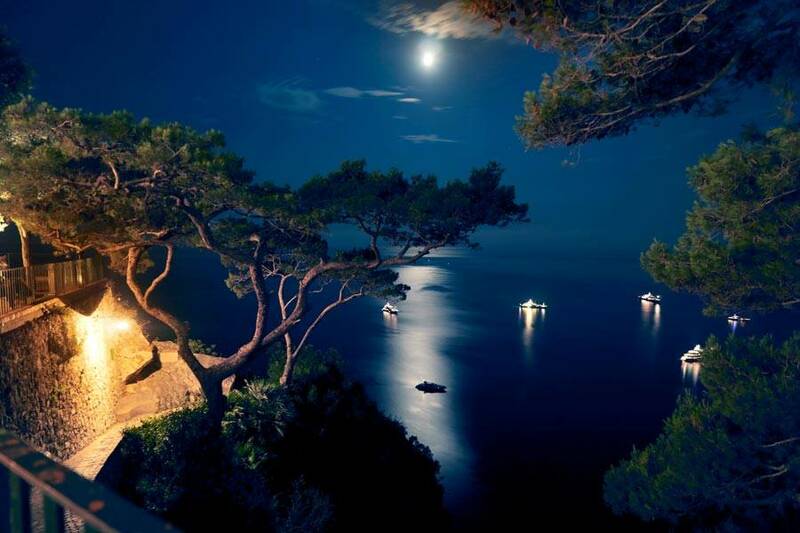 Despite its vicinity to one of the island's most visited viewpoints, Villa Brunella is a true oasis of tranquillity - exactly what Vincenzo and his wife Brunella set out to provide visitors to the island when they first opened this charming little hotel overlooking the sea and the bay of Marina Piccola. 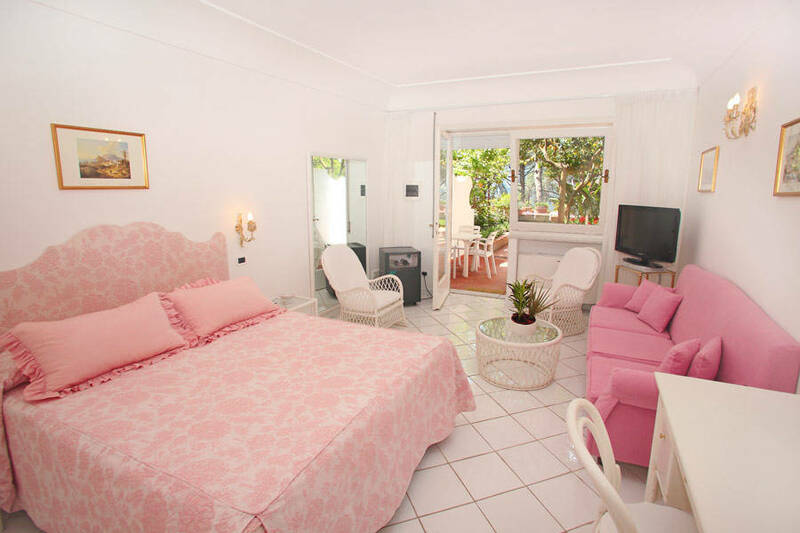 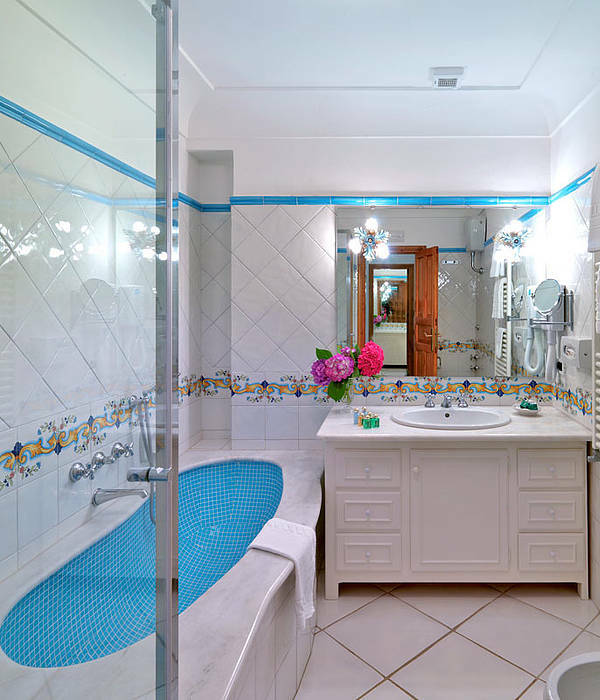 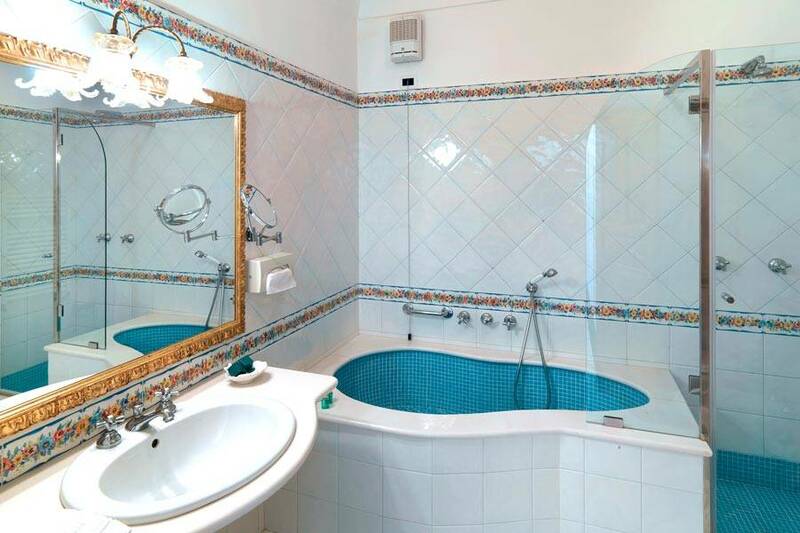 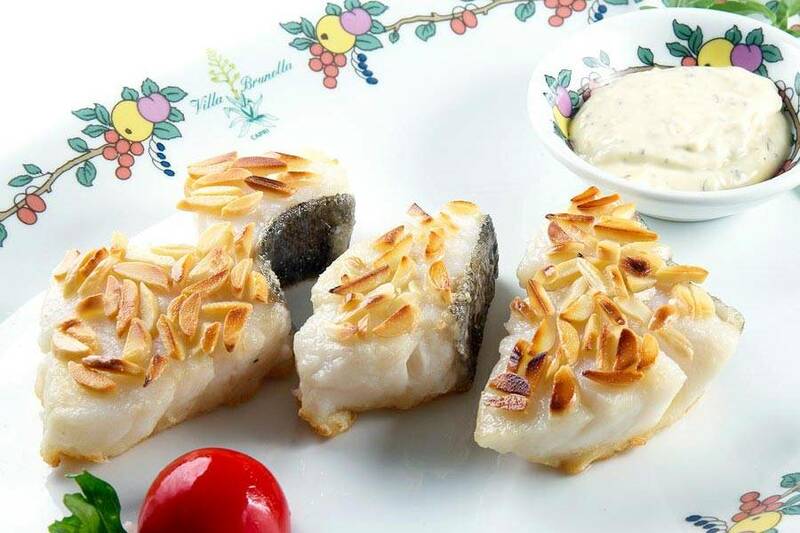 Accommodation is available in a limited number of romantic bedrooms and suites, all beautifully appointed in traditional island fashion and equipped with every modern comfort. 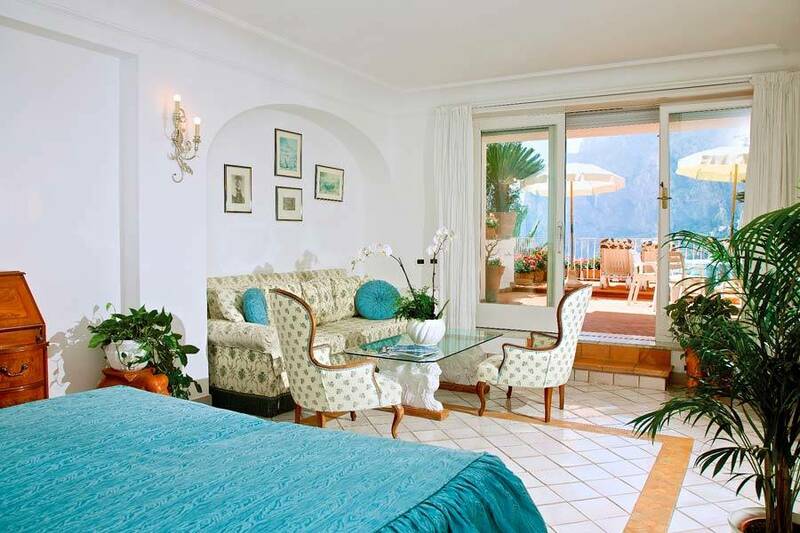 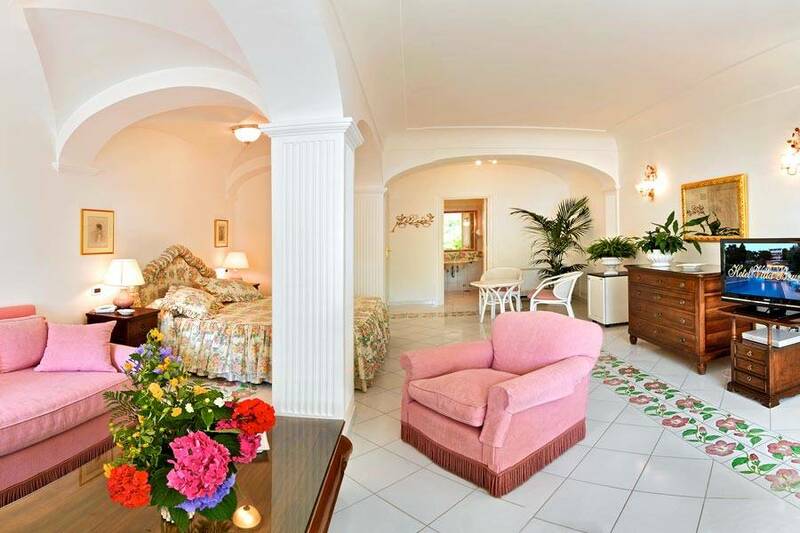 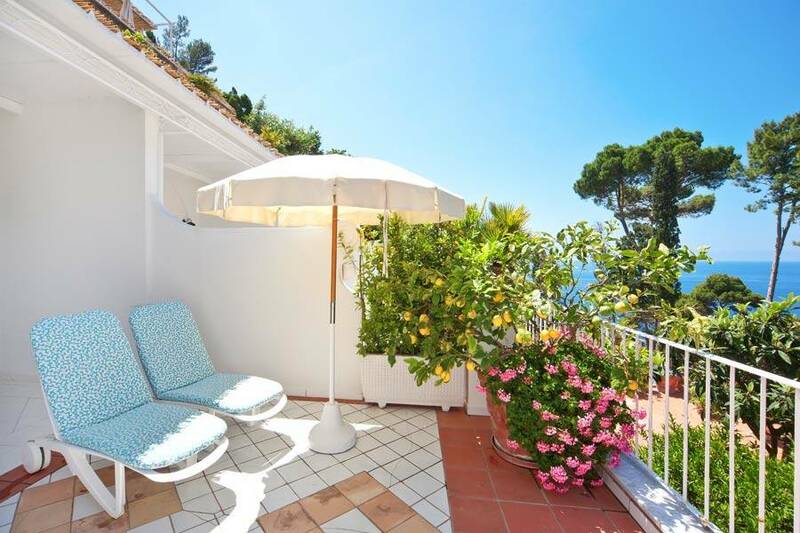 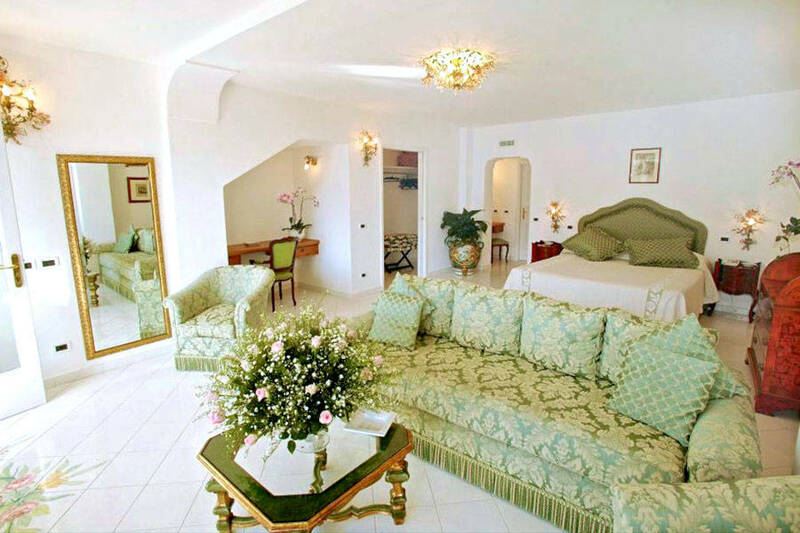 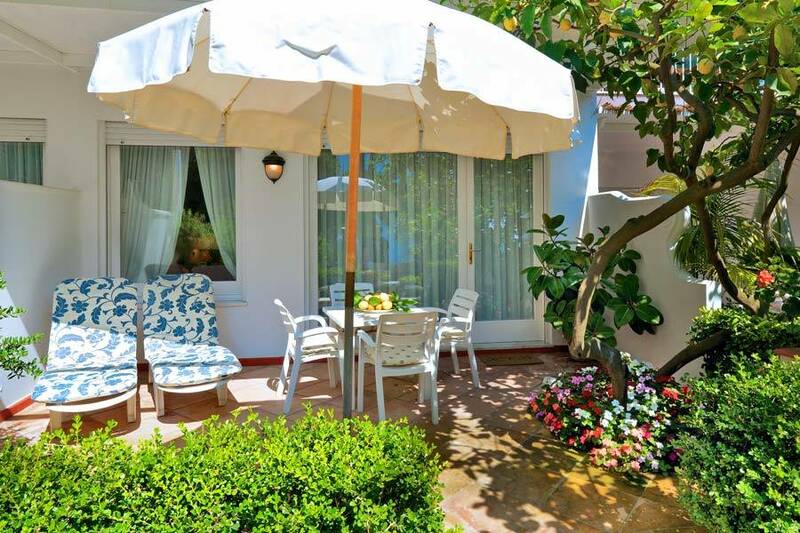 Each of the elegant suites opens out on to a sunny terrace from where to enjoy splendid views of the sea. 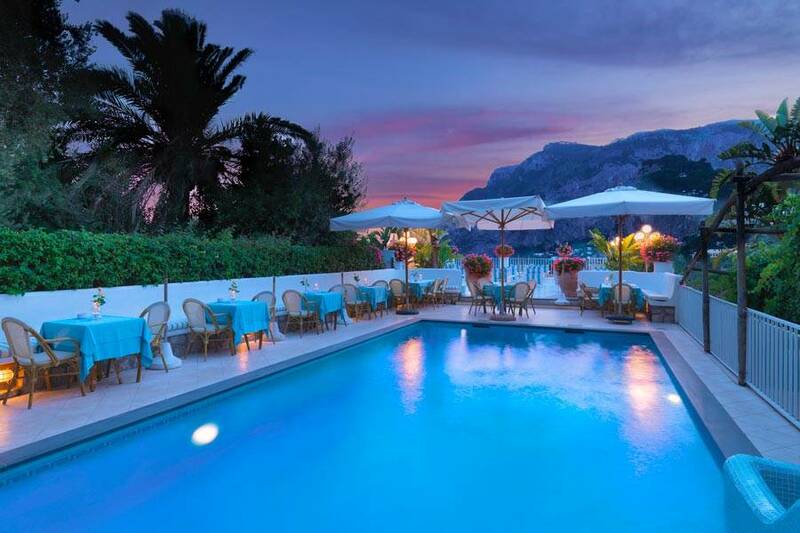 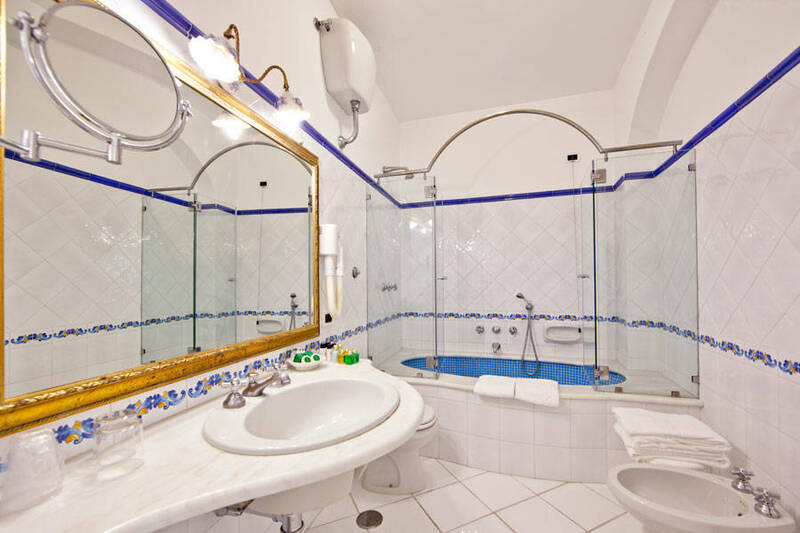 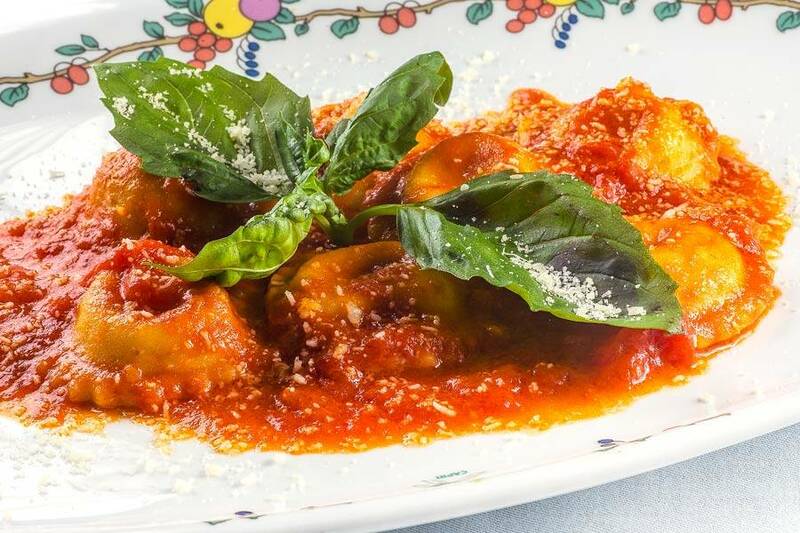 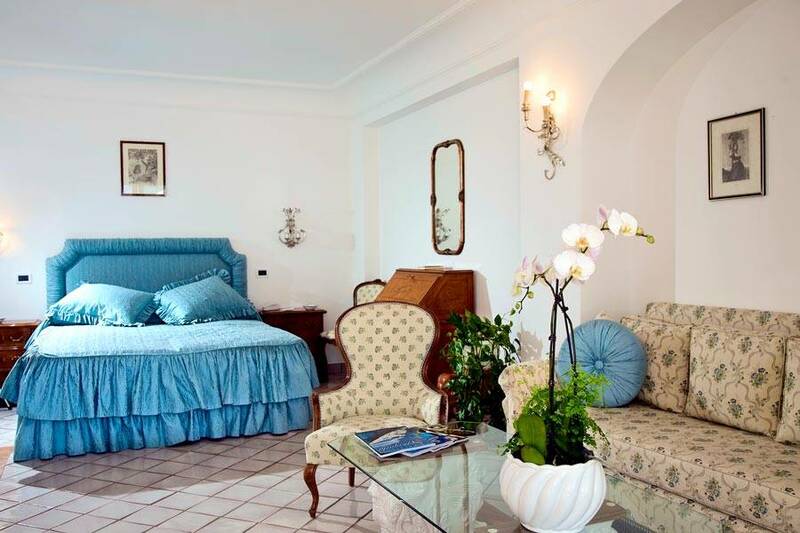 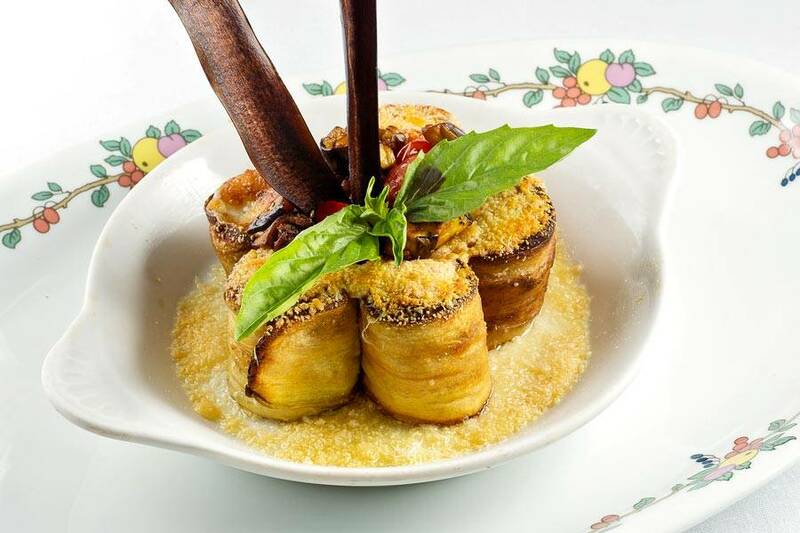 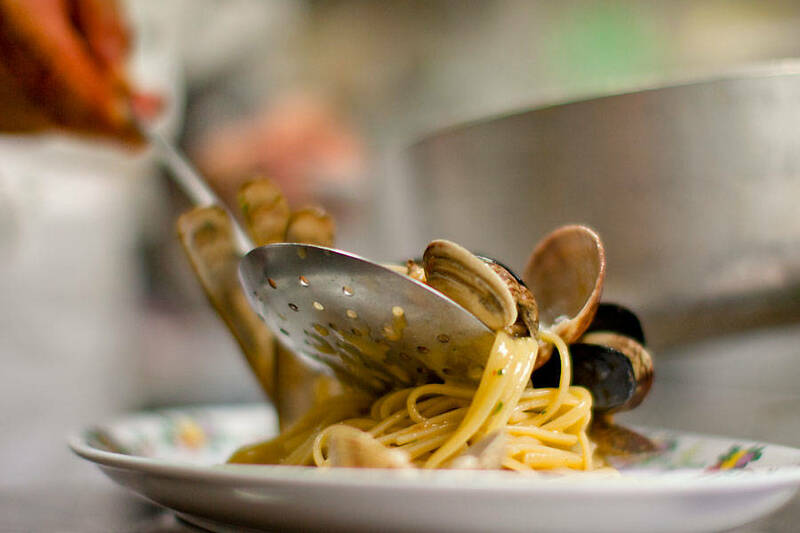 During the day, guests may easily be found lazing by the pool, soaking up the sunshine on Hotel Villa Brunella's solarium terrace, on working out in the well equipped gym corner in the garden. 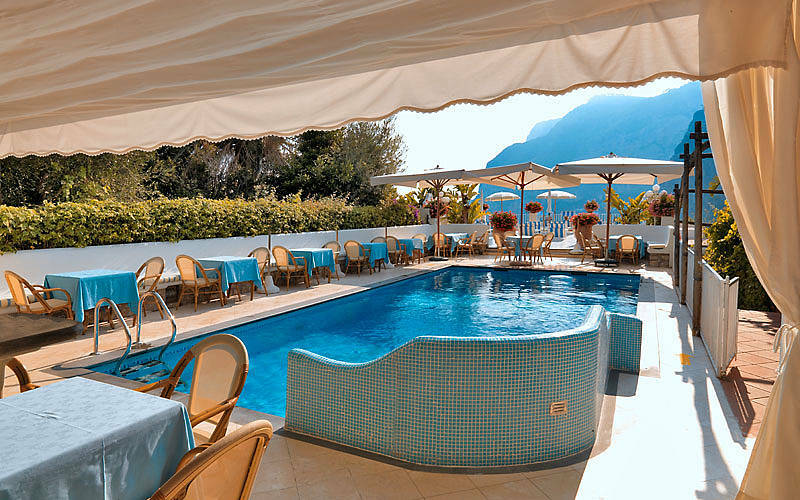 Refreshments are available at the poolside snack bar. 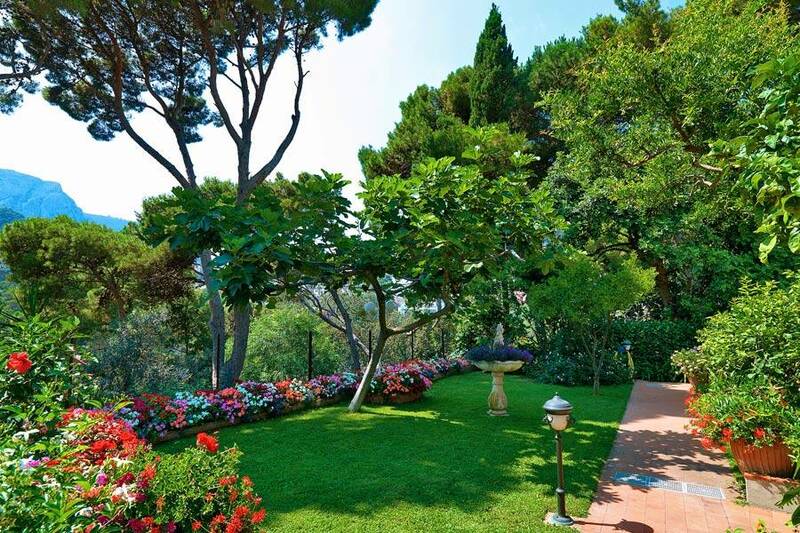 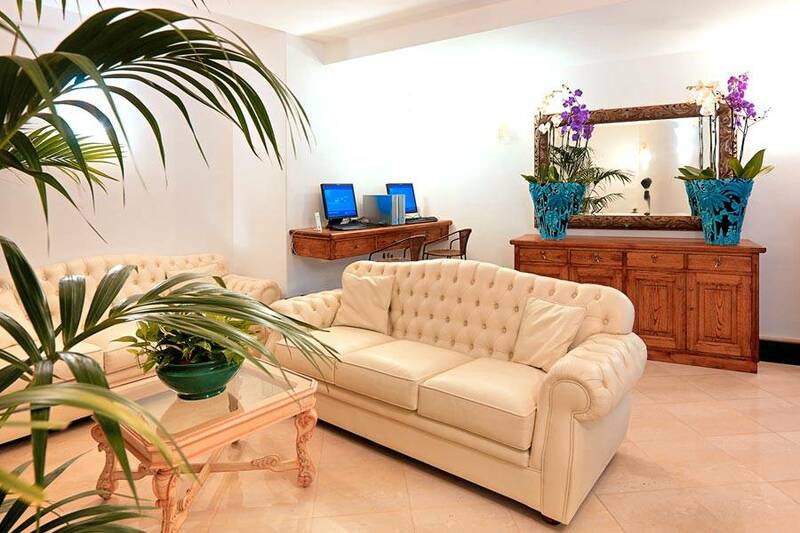 On request, Villa Brunella now provides a superb range of massages and exclusive face and body treatments too!